Looking for a photographer to come to your home and capture photos of your new baby? Check out my favourite 6 photos from Ella's session to see if we are a great match! Everyone say hi to baby Quinton! If you need to fill your Friday afternoon with some cuteness overload then scroll through some of his best photos from his in-home posed newborn session. Been curious about lifestyle newborn photography? Trying to decide if it's the style and approach for documenting your new addition? 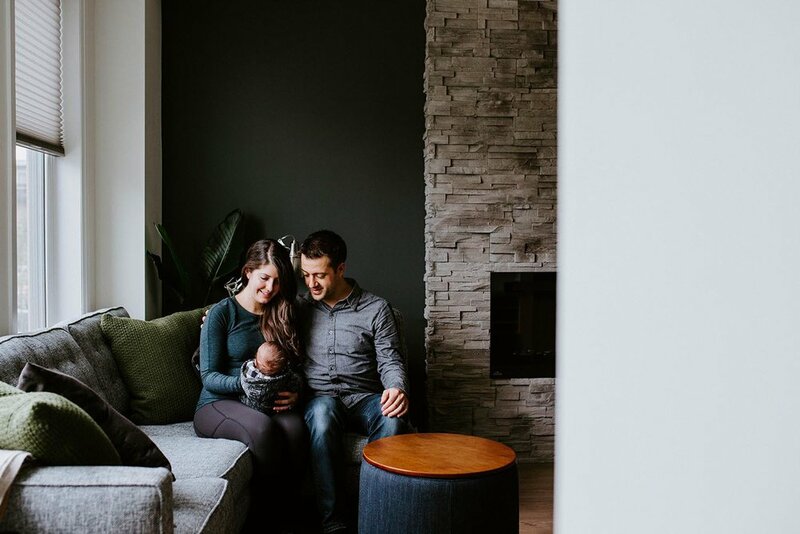 Come and check out some of my favourite photographs from my most recent in home lifestyle newborn photography session with baby Lucas and his parents. If you need a dose of cute then come and check out all of these adorable baby photos from my 'Best Of 2017' posed newborns. You will literally be ooing and aahing over them all.